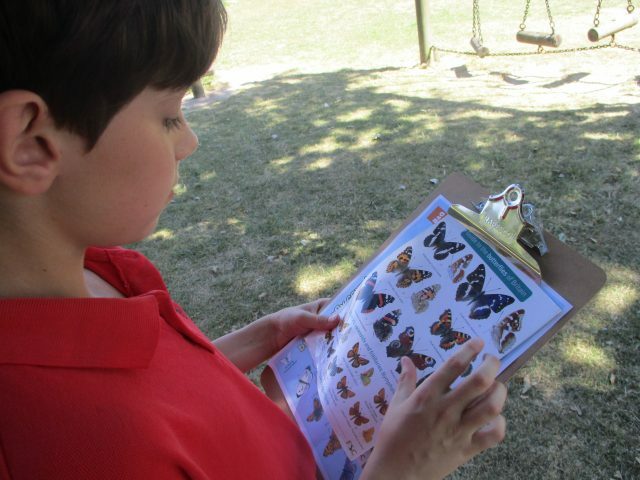 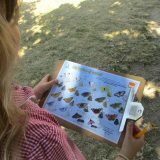 One of the pupils in Eagle Owls was keen to take part in the national Big Butterfly Count which is running from the 20th July to the 12th August. 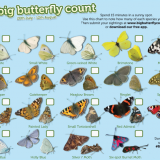 This week some of the children completed the count in the school grounds. 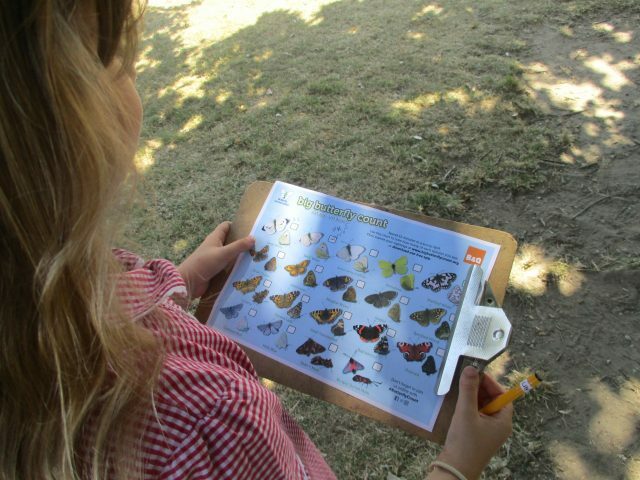 We discovered it was more difficult than we thought, as butterflies do not keep still, which makes identifying them a challenge! 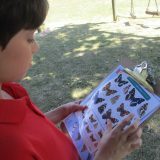 But we did our best. 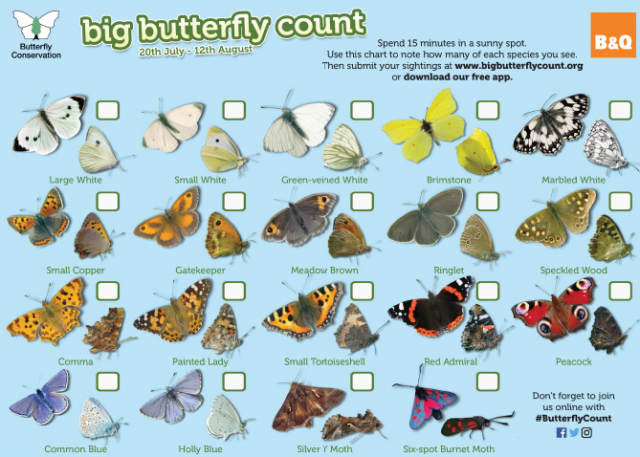 Below is the chart we used (supplied by the website).